The Beaumont Convention and Visitors Bureau (CVB) and the Sabine Area Restaurant Association (S.A.R.A.) hosted the first annual #EATBMT Restaurant Week, August 26 - September 2, 2018. The weeklong event showcased local restaurants throughout the Golden Triangle and celebrated what Southeast Texas knows best – food. Thirty participating restaurants offered special fixed menus priced at $10, $20, and $40 throughout the week. 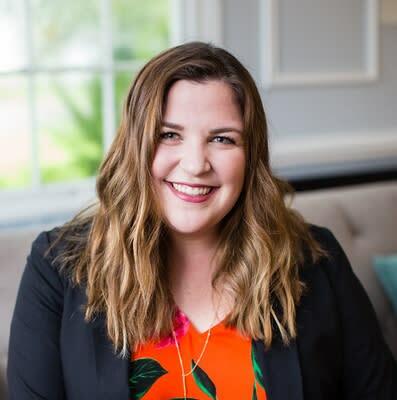 A portion of the proceeds from special restaurant week menu item sales helped to raise over $3,000 in scholarships for the Lamar University Hospitality Management Program. 30 Restaurants participated in Restaurant Week. *These numbers reflect information collected by the Beaumont Convention and Visitors Bureau as of 9/19/19 with 25 out the 30 restaurants reporting. To celebrate the success of the event and recognize the week’s top performers, the Beaumont Convention and Visitors Bureau would like to announce the winners of the week’s special awards: The Golden Fork, The Golden Spoon and The Golden Knife Award. 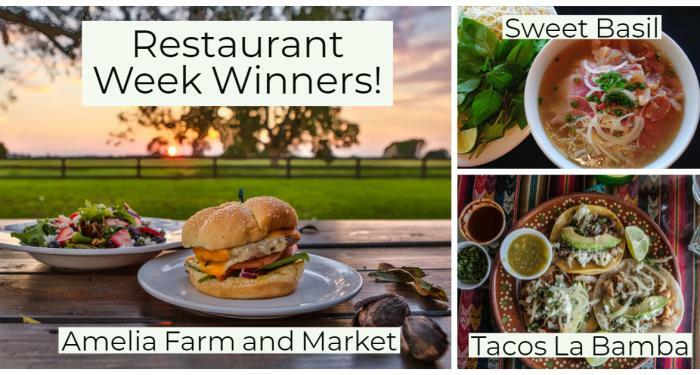 In addition to receiving a brag-worthy commemorative trophy, 2018 #EATBMT Restaurant Week winners will also receive production of one, 30 second commercial, or two, 15 second commercials and one month of TV ad placements with KFDM.